Home » Uncategorized » Simply Betty Stamps valentines swap blog hop! Simply Betty Stamps valentines swap blog hop! you should be coming here from Sherri’s blog…. 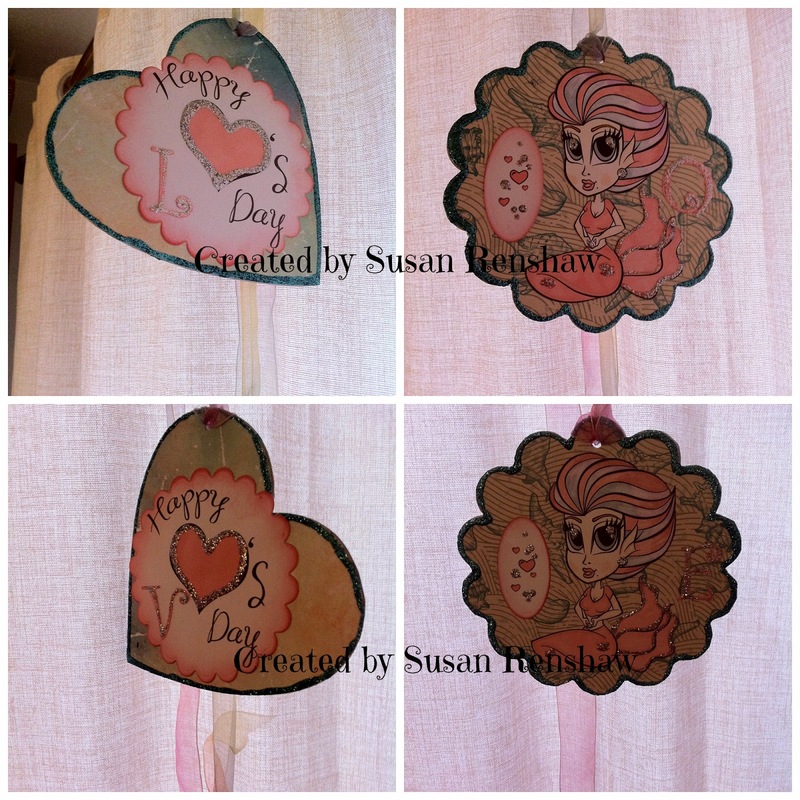 Hi there everyone, I joined in the valentines day goodies swap over at simply Betty stamps this year, and I got Susan as my partner!that was kinda cool as we used to be on a design team together, so it is EXTRA nice to have some of her creativity in my home! She sent me some awesome goodies …. I’ve never got so much PINK and pretty stuff all in one packet before!! 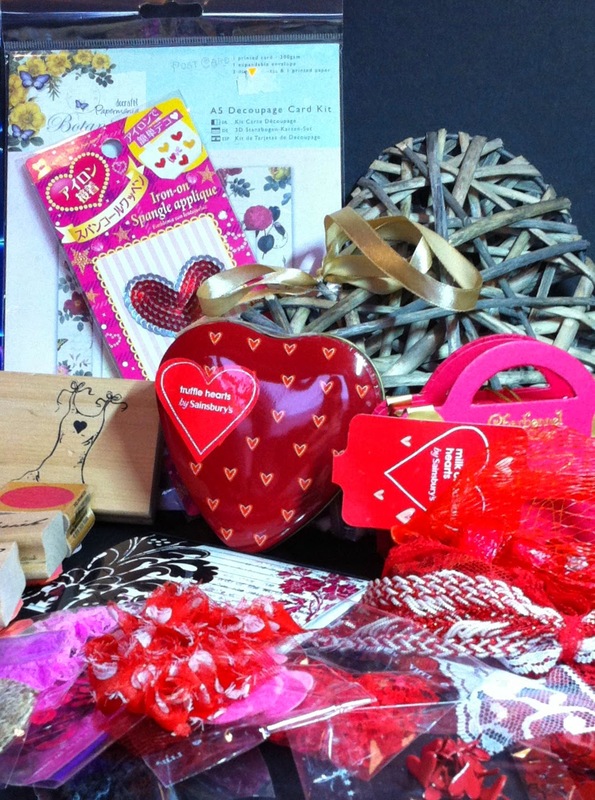 little lace flowers,shabby flowers , decorated Hessian hearts , felt shapes, heart sequins,some YUMMY chocolate…. the card she sent me was awesome too and very creative! I love the glitter.. I’m a little bit of a magpie! I’m also slightly ashamed to say the chocolate didn’t last very long at all… LOL!